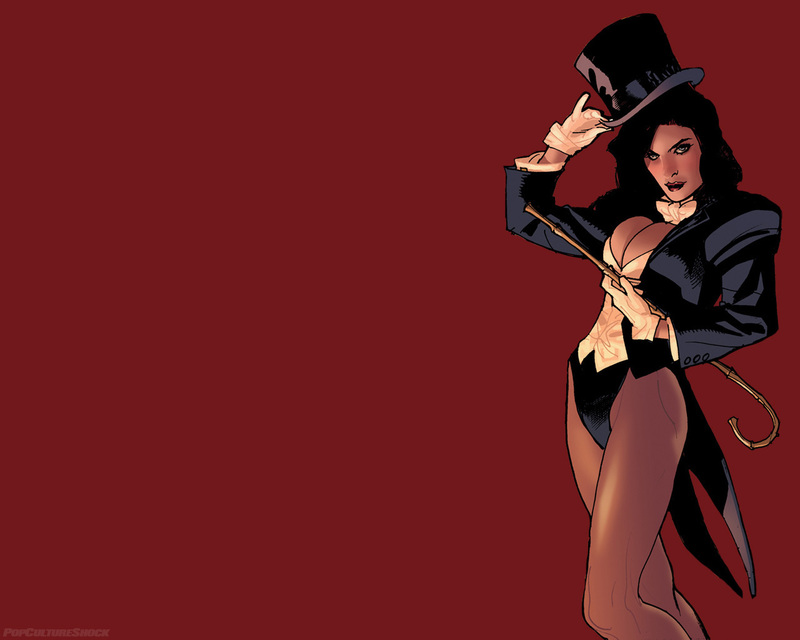 Zatanna. Zatanna. HD Wallpaper and background images in the funkyrach01 club tagged: sweet kind dearest friend rachel. This funkyrach01 wallpaper might contain swimsuit, swimwear, bathing suit, swimming costume, and bathing costume.